After a year of non-stop touring worldwide, 9 Days – From My Window in Aleppo is back in the Netherlands. On 22, 24 and 27 September Issa Touma’s short documentary will be screened at the Netherlands Film Festival (NFF). The film, directed by young film makers Floor van der Meulen and Thomas Vroege, was shown at more than 50 international film festivals. 9 Days – From My Window in Aleppo tells the very start of the Syrian civil war. 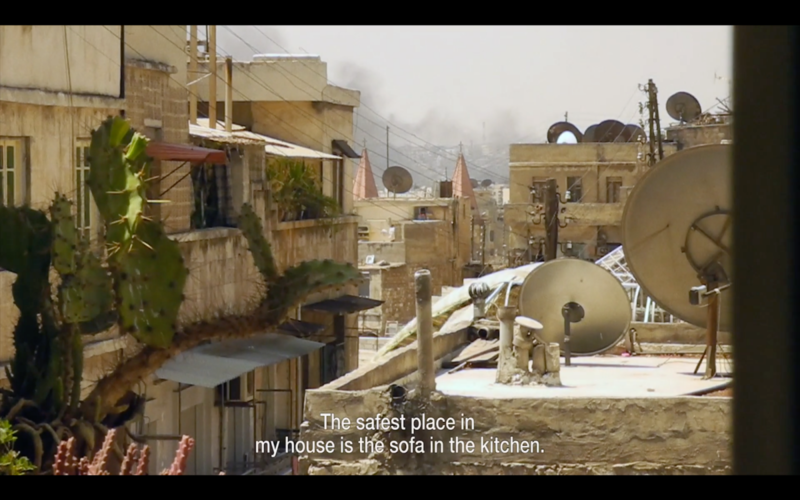 Issa Touma recorded the start of the uprising in Aleppo and gives an unprecedented glimpse into the conflict. After the screening at NFF, there’s a Q&A with Van der Meulen and Vroege. Every year in early autumn, the Dutch film, television and gaming industry and public gather at the Netherlands Film Festival (NFF) to see, assess, discuss and celebrate the best and newest offerings. For ten days, Utrecht is the capital of film, where Dutch cinema is placed centre stage. 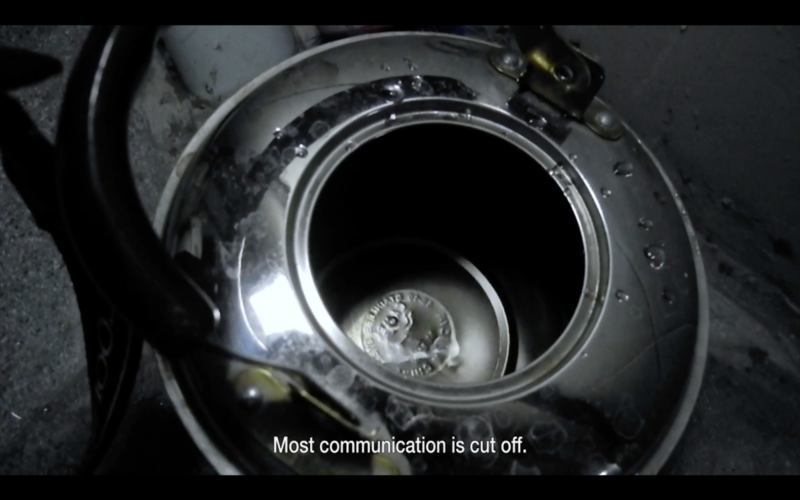 Films from short to long, art-house to mainstream, analogue to digital. Feature films, documentaries, animations, short films, TV dramas and events for all audiences, both young and old, Dutch and international. 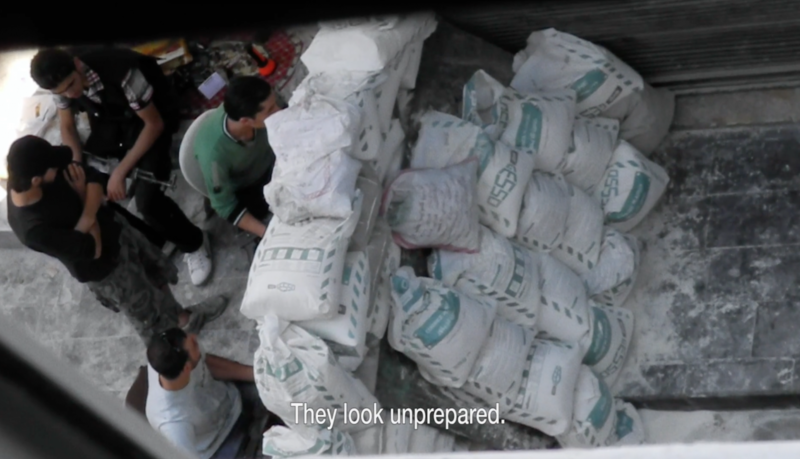 On the morning of August 19 2012, Syrian photographer Issa Touma noticed young men from the Free Syrian Army lugging sandbags into his street and building a barricade under the window of his apartment. The civil war had reached the streets of Aleppo. 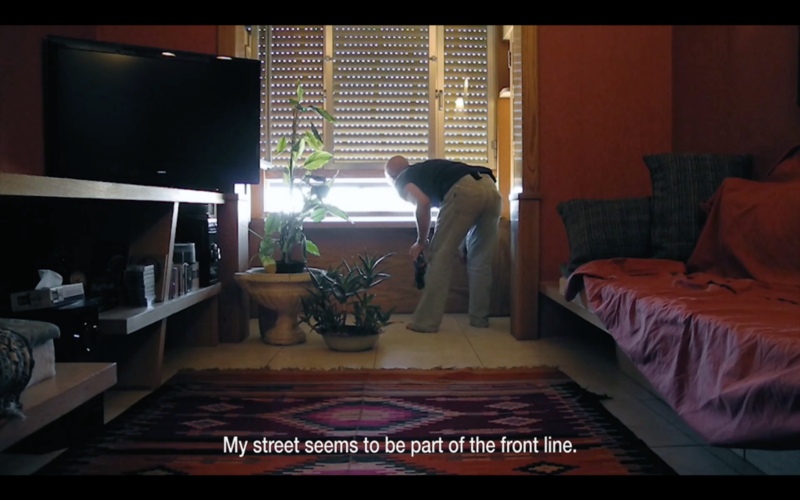 The following nine days, Touma stayed inside with his camera, filming the situation down the street from his apartment window. 9 Days – From My Window in Aleppo captures the changing nature and dynamic of the situation outside, as T-shirt-wearing partisans gave way to the heavily armed militants of the al-Tahwid Brigade. The film was directed by Dutch filmmakers Floor van der Meulen and Thomas Vroege.